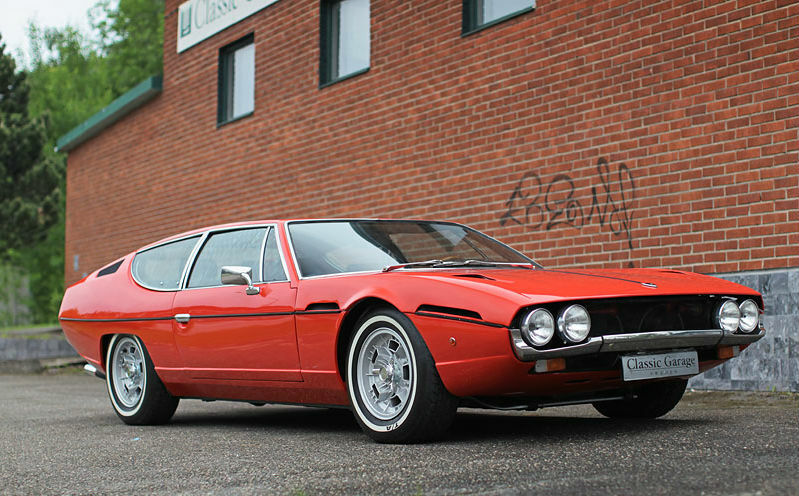 1970 Lamborghini Escada: Special Kind of V12 Love! As time passed we often fall in love with more original cars. It is a fact that it is easy to like and admire cars such Mercedes 300SL or Lamborghini Miura. With their design and performance they show the power and class of their producers. However, to be honest, loving these cars is a bit lame since it is very rare to find someone who dislikes them. So, our advice is to broaden your horizons and try to explore unusual, but still magnificent vehicles. That is what we are going to do with our newest obsession, Lamborghini Escada. Honestly speaking it is a beautiful car. Its external design is a bit odd. 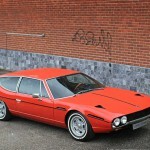 But, this Lamborghini Escada is a vehicle that brings back memories from the 70s. Imagining how driving this machine in the 70s would look like is just heard braking because it must have been extremely cool, but we are just not able to experience that now. 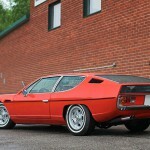 This particular 1971 Escada that we had a closer look at has a 4.0L V12 engine able to produce 350 hp. Isn`t it amazing? And it rolls soooo smoothly. The owner says that this vehicle has always offered a beautiful, smooth ride. 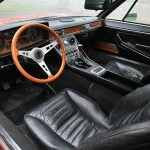 As for the interior, it is made of wood and leather. When you enter the car, you immediately smell the scent of oil, wood, leather and gas. Just like in all other, well preserved old-timers. In the vehicle there is enough room for 4 adult passengers, even though it may not look like that on first sight. All in all this is a car that should be if not admired, then certainly respected. 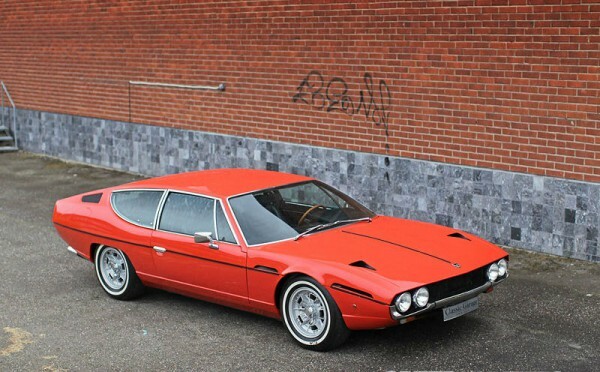 Anyway, check out this rare Lambo, here!